Spend some time in our website and discover what Waterpaw Ponds can do for your yard and life! Our Frog Blog is a great resource and way to get to know us. 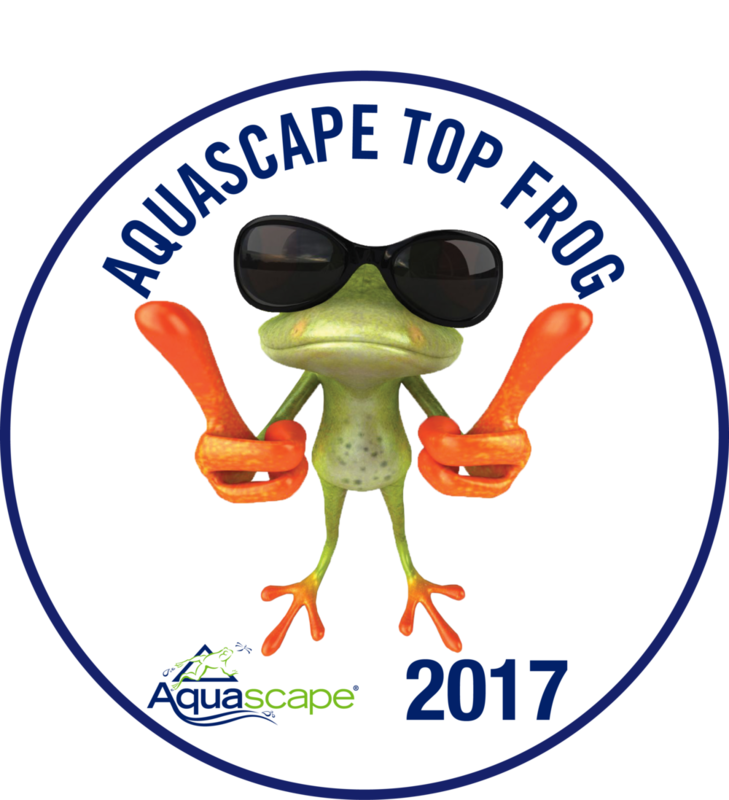 Visit our Pond Designs Menu at the top of this page to see a few of the pieces we have installed during the last 20 years. We are excited to work with you and bring your dreams to life. Build it and they will thrive!